Eyes wide open. Jaws touching the ground. Jealously hitting the roof. 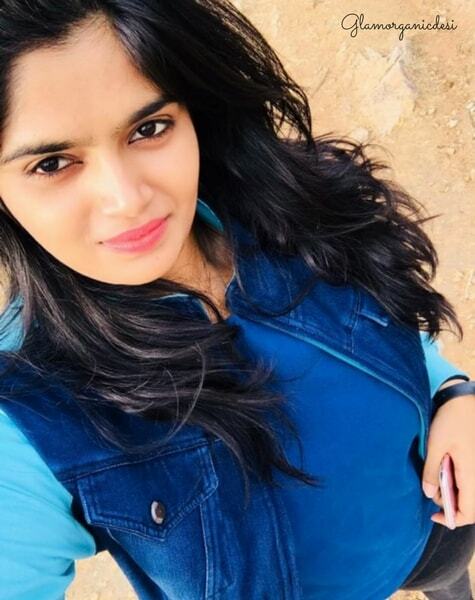 That’s how 20 year old Kalyani’s organic hair growth journey left me. 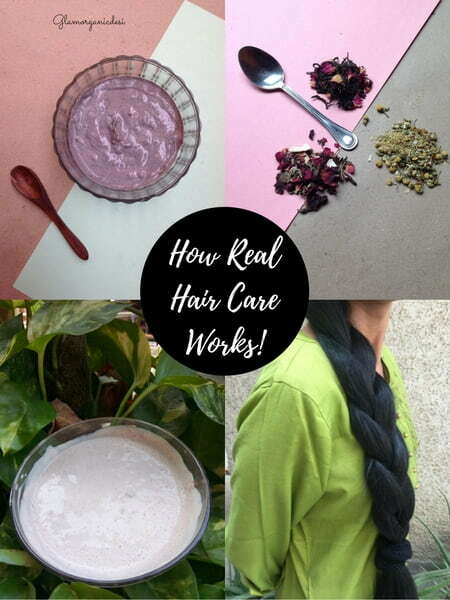 A med student with limited facilities for DIYs if you want to know how to grow hair, take a leaf out of Kalyani’s book! Within a span of 3 months (I am not kidding), the way her hair has grown has taken me by surprise. 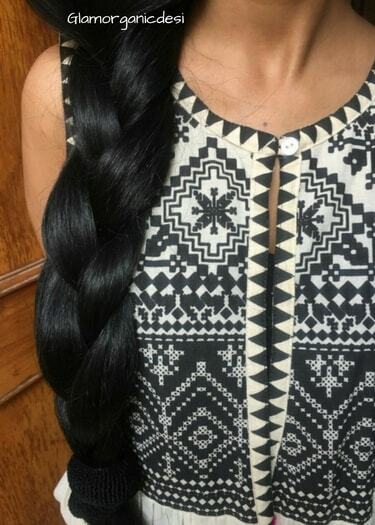 This is Kalyani’s journey to lovely long locks. It was around 9 pm on 5th October 2017 that I received an email from Kalyani for the first time. Hair pictures went sent. My pupils scanned them. Meaning its natural bonds haven’t been damaged. Zero to no damage = Hair responds to DIYs well. No wait, make that very well. 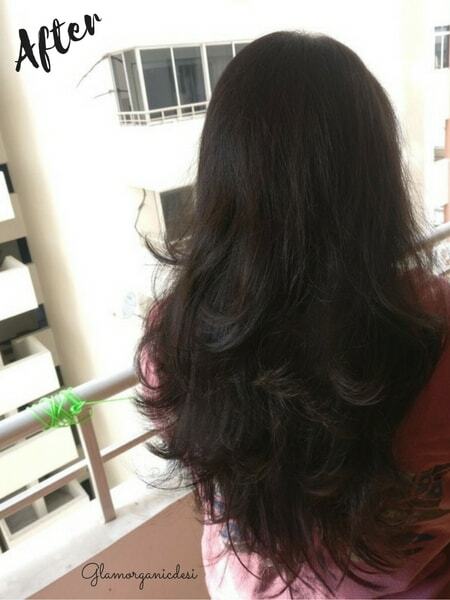 Kalyani’s hair texture was naturally smooth and bouncy. Sent. Received. Opened. Assessed and discussed – We dissected everything like typical med students. I by the way, have an Economics degree. 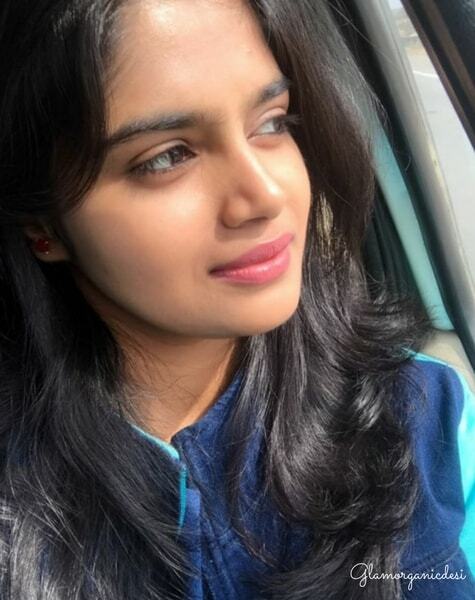 How Did Kalyani’s Hair Respond? First application of everything under my routine was okay. I knew it would be impractical to expect anything special in a single attempt. So I continued and I am glad I did because it was in my 2nd application that I noticed lesser hair fall. Since then, every time I followed your hair care routine, my hair become less frizzy, super soft and shiny. Add to that, dandruff started ACTUALLY lessening and hair fall fell to an all-time low! Captured in early October 2017, this is how Kalyani’s locks were – a little below her shoulders. Clearly smooth and glossy, aren’t they? However, with dandruff on her scalp, it was natural that her hair would fall. Thicker, stronger and longer – the young medico’s locks surely give envy pangs! Let’s grill the girl with gorgeous hair! 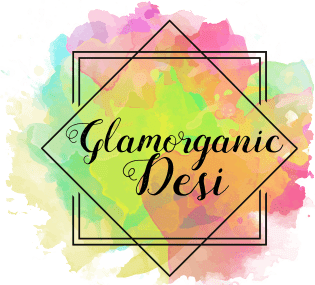 Q: How did you find Glamorganicdesi? A: I think I saw one of your Instagram posts and visited your profile. Amused on seeing such a long-haired girl, I followed you instantly. Q: What’s your hair type? Q: Which hair problems did you suffer from before consulting me? A: Lots of hair fall and terrible dandruff! Q: Your first impression about your organic hair care routine? A: I didn’t know if it’d work or not honestly. It seemed promising however since it came from the girl with the longest hair I know! Q: Did you face any challenge under your routine? A: Making time for it – that was and still is the ONLY challenge that I faced. But now that I have seen how my hair has grown, I squeeze time on weekends. Q: Are compliments pouring in for your hair now? A: Well, this is a funny one. I don’t go to my coaching classes with pony tails or hair let open. Once I went with my hair let open because they were damp after the wash.
My friends were like which shampoo do you use, what do you apply and your hair is so good. Tell us your secret. 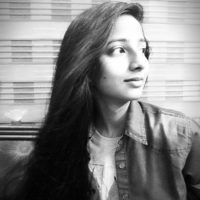 Q: How’d you score your experience of going organic with Glamorganicdesi on a scale of 0-10? Where do I begin from? I have nurtured a competitor now that I see your hair, Kalyani. Jokes aside, thank you for reposing faith in me and my DIYs. 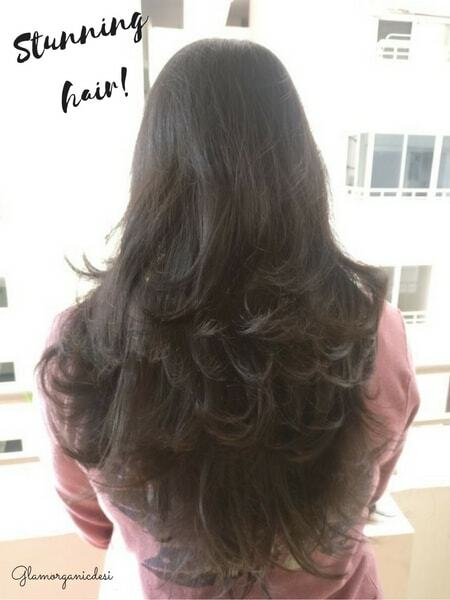 Your hair is worth staring at for hours! 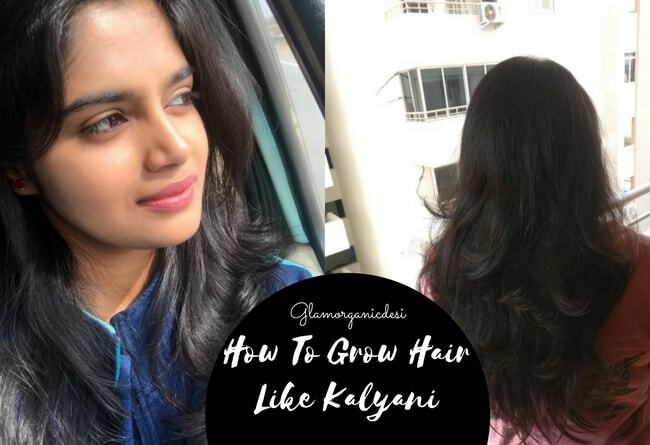 Wondering how to grow hair like Kalyani? Get your organic consultation from the long-haired freak. Here’s your answer to – But how? Could you please send me the hair care routine.My hair is thin and scalp is visible. Crown region has less hair. I want to regrow my hair. Please dive into in for better clarity! Ignore the typo in previous mail address..
Can u mail me to the below mentioned Id so that I can let u know my hair condition? I want to increase my hair volume which is very thin for the last 4 years. We’ll catch up on mail, Jhansi 🙂 I’ll drop one to you tonight. Hi i am 38years old and experiencing hair thinning since 4 years. Hairfall mostly during monsoons but this time in winters too. What can i do? 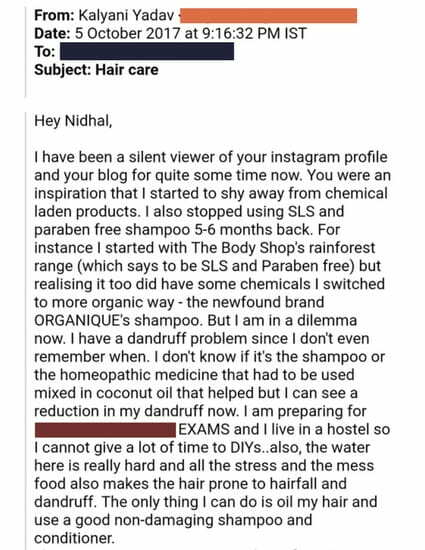 Hi Meeta, let’s discuss your hair problems in detail on mail. I’ll drop you one tonight. 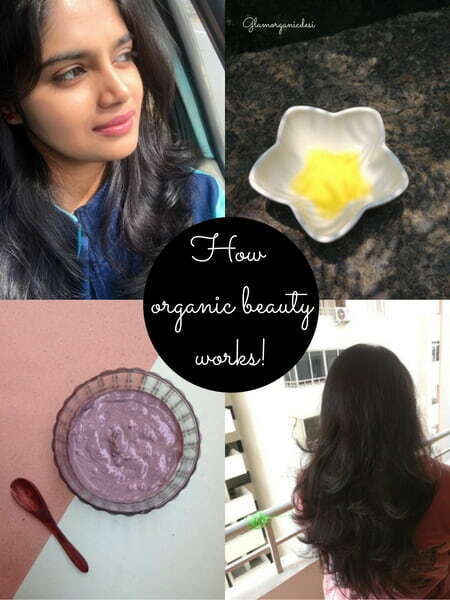 As long as you are dedicated and using the right ingredients – that is ingredients meant for your hair, you’ll get there, Sameera. Just don’t lose hope. Going organic in the real sense of the word is challenging. It tests patience and is definitely not meant for those people who surrender themselves to salon/beauty parlour employees 😛 I consider it a lifestyle change. Given how inquisitive you and to-the-point your questions are, I enjoy all the more answering them. Keep that curiosity intact. And your point on DIYs- Taken! Thanks for all the support. Constantly. You are a miracle angel Nidhal, truly you are the best in the whole world. I’m really feeling proud that I found you on Instagram. Lots of Love. God bless you always. That’s a lot of praise for a day, Divya 😂 Anyway, I’m far more delighted to have crossed paths with you. Rarely do I come across someone who follows every single thing that I suggest under the routine as devotedly as you did! No doubt, we both know whose acne disappeared after barely 2 weeks. Yes dear, because of some work I’m unable to be in contact with you. Once I do all my work, I will be back. I need a lot of care for skin and hair from you which are the best tips 😘 Lots of love and God bless you always. 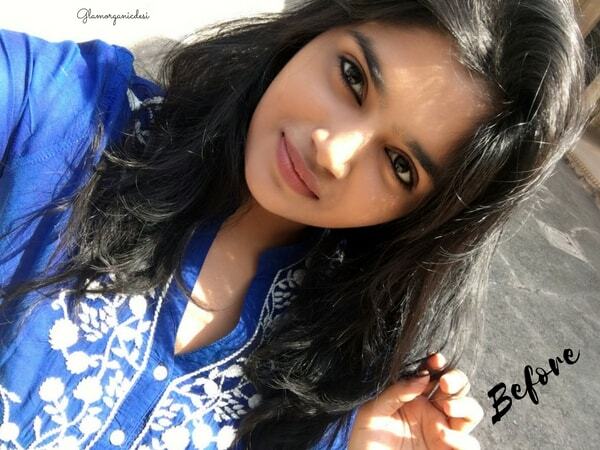 Anytime, Divya! I am all geared to help you improve both even more 😉 Your skin has a lot of potential going by how quickly it responded to the anti-acne routine.